So as 2013 draws to a close we have started analysing the data from the last year. 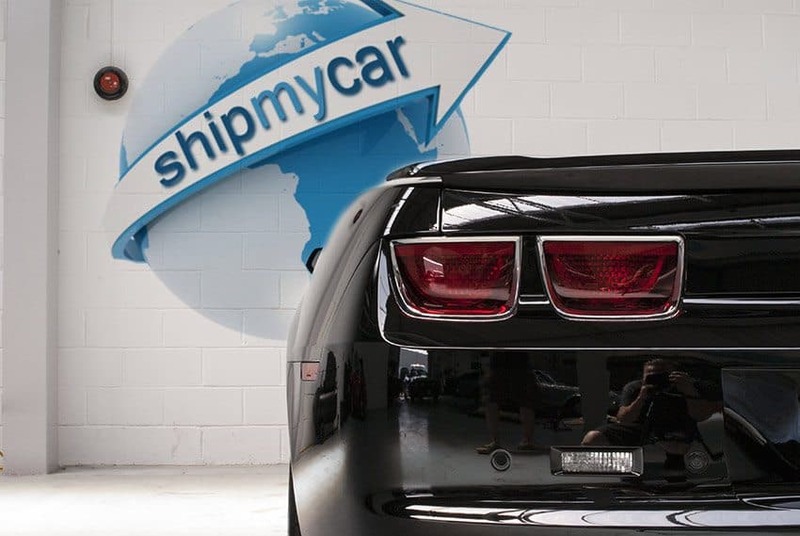 Ship My Car continued to expand through 2013, investing in double our warehousing capacity, increasing our service list for full service imports to include in-house welding and fabrication, tyre advice & replacement for imports, undersealing and further improvements to our LED programme. 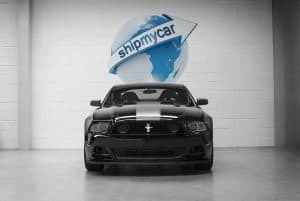 Our average number of car import/export quotations processed has risen to almost 2,500 car shipping quotes per month via our instant car shipping calculator and continues to rise month by month as we develop our on-line marketing strategies. 3) The Delorean DMC 12 was in the top 10 most requested vehicles to ship – Back to The Future popular this year?! 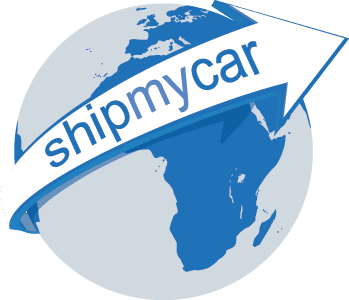 This year the shipping lines we use moved destination UK port to Felixstowe, we therefore have all of our container service from USA into Felixstowe, we have done our best to ensure unloading, and UK road transport to our workshop remains stable.